The Blockages of the Second Chakra. Parents Feed Children with their Energy. The parent taking care of the child normally gives the child a tremendous amount of this food energy from their own store of energy. Some adults, with more energy control can give more than others. Some parents give everything to their children on the path of learning about energy. Their hair turns white. Their teeth disappear. They become wizened and old before their time. In this way, we learn the need of being strong. 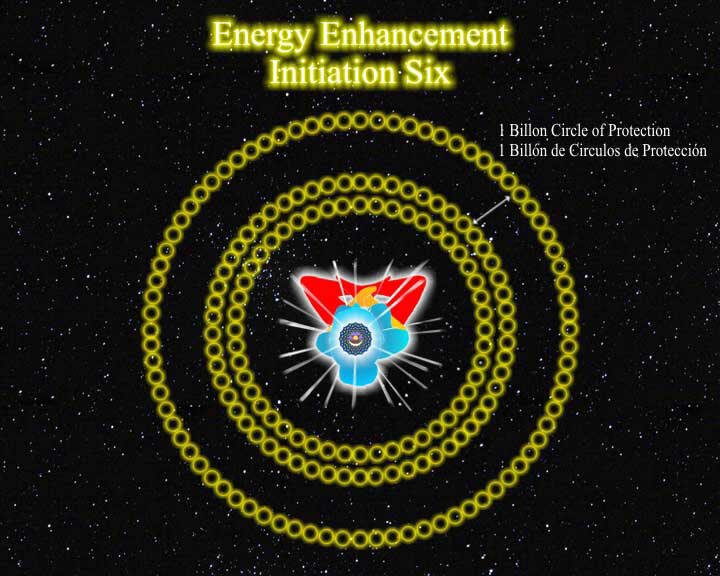 Energy Enhancement techniques are taught to enable people to have more energy for any task. Some parents can thrive with more children through having more energy and more control of energy. 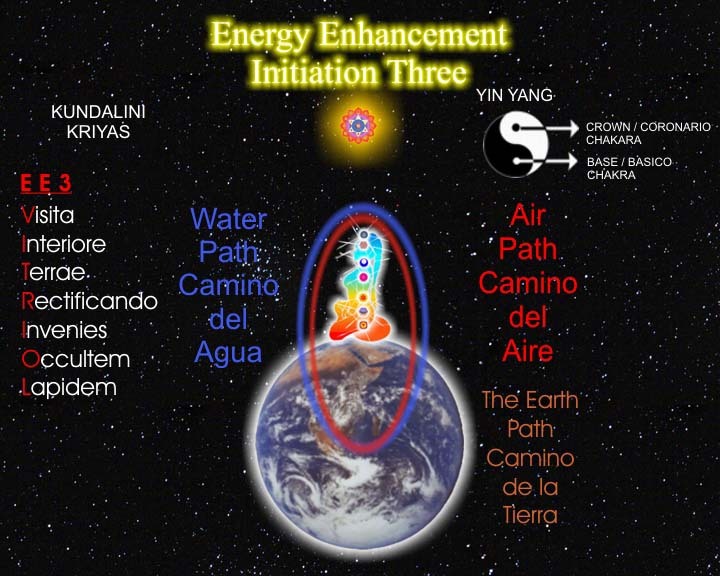 Some children can take second chakra energy competitively, in a bad way, or absorb it naturally in a good way, and thus become stronger and perhaps more intelligent, depending upon their evolution. Usually, in this society, wives look after the children more than the men although more and more men now look after children. The other parent, not looking after the children will then have more energy for outside interests like work. The other parent, like a child, can absorb energy from their partner. This will make them stronger and more potent whilst the other, vampirised, partner gives energy as they would to a child. These partners often look for other illegitimate partners to vampirise. They look for other girlfriends or boyfriends. Sometimes this other parent competes with the children for this "love" - the energy of their partner. True love comes from the heart. 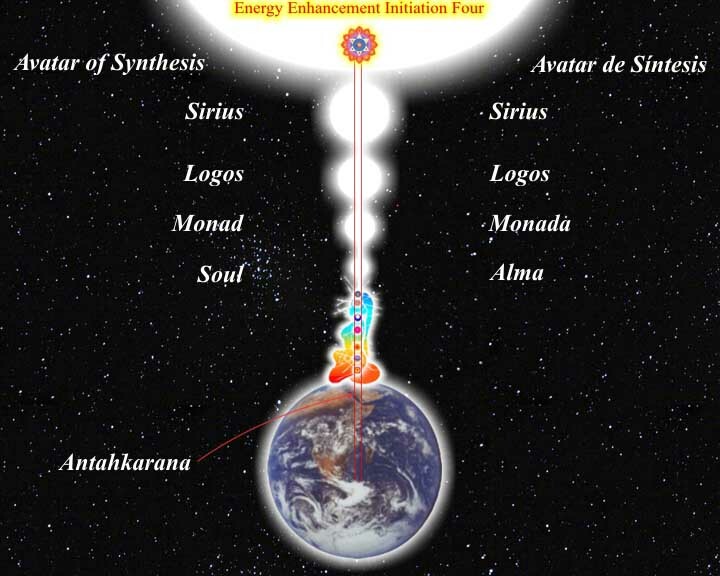 Food energy comes from the second Chakra. 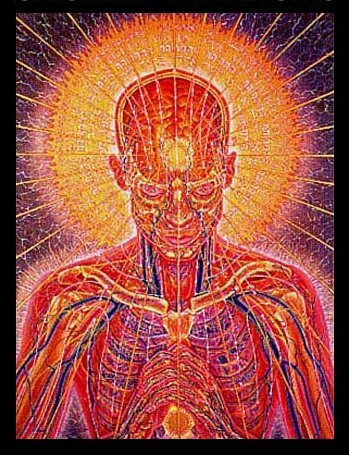 The children need this input of energy from the second chakra and cannot thrive, grow strong and intelligent without it. It is a legitimate use of the second chakra to give energy to children. Only when children leave home can life return to normal, usually, and the personal life continue for the parent. Then, the energy can start to rise higher. 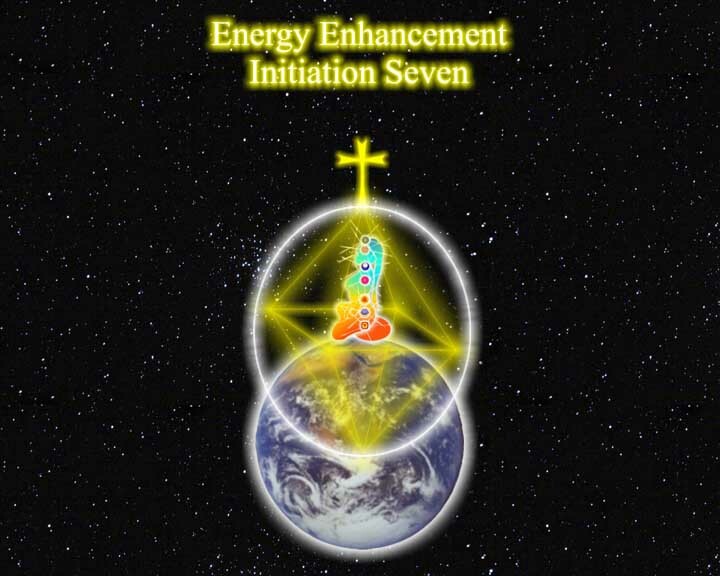 Energy Enhancement teaches us how to gain their energy from a higher source. The partner who vampirises needs to learn how to be independent and how to gain their energy from a higher source. Some partners feel they need to give, get addicted to giving, this energy, to their children and partners, to feel wanted. As though they have a job. When their children leave they feel old and useless. When their partner leaves they feel old and useless. It is a natural and good thing to learn to give energy well through bringing up children. It is a choice with no bad or good connotations as to when you want to give up this job and learn other ways of using energy.